Scientists in Damascus have begun reconstructing ancient sculptures from the city of Palmyra that were damaged by Islamic State (IS) during Syria's civil war, the Russian defence ministry said. A group of eight experts has started work on the statues and sculptures rescued from Palmyra, the ministry said in a statement. The ancient city is home to one of the Middle East's most spectacular archaeological sites. Many of them were badly damaged by IS in 2015. 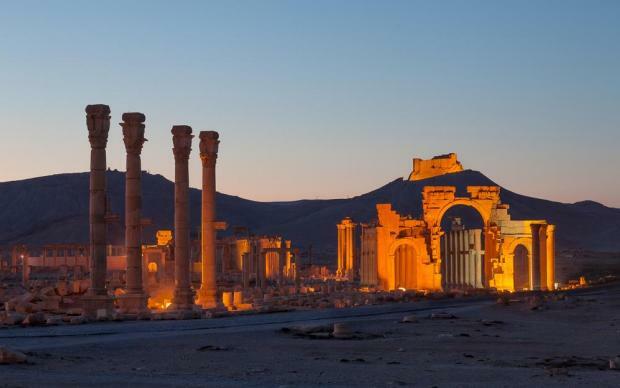 Palmyra is a world heritage site protected by the United Nation's cultural agency.